I just realised there is no Proper Thread to praise the Mesa! 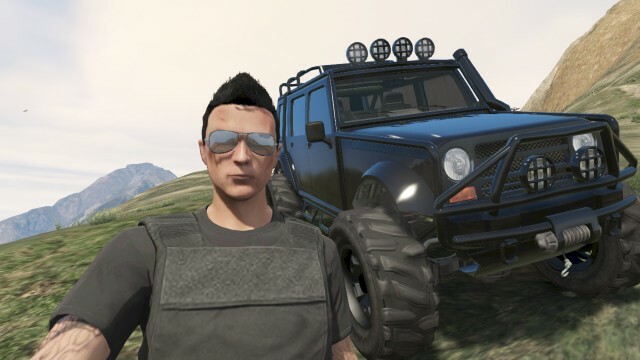 Literally the best off-road vehicle Yet! I sadly didn't click a picture but will edit this post and put it up. My Story: Some of my friends we all in our own vehicles at the top of Chillad. Down below is the steepest slope and a gut wrenching fall. I was in my Mesa and a friend of mine was in a Sand king, An adder, Entity, Sanchez. At the sound of the gunshot we raced towards the edge and jumped off! Heard a loud boom within 5 seconds after the jump. My mates Adder blew up upon reaching the ground. Guy on Sanchez slipped and died as he fell off. Entity blew up after a Few Tumbles, The sand king on the other hand did a pretty great job of handling itself but not without a gazillion scratches but it reached the bottom without blowing up funny thing was it overturned. The Messa on the other hand, NO Blow ups, No Tumbles, Few Scratches, Extremely Good handling I was amazed! So show us your Muscular and Ruggedly Handsome Mesa! If it doesnt say "Official" in the thread title then its not an offical thread. I'd be happy to show off my Mesa to you! 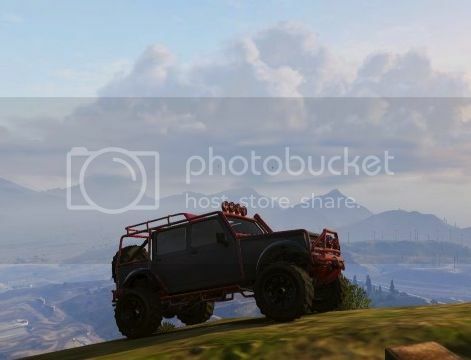 It's my Favorite Off-Roading Vehicle in game. TROLLING DOES NOT EXIST IF YOU ARE STRONG. I heard no longer storeable? Tried to keep the Military look, love the fact the spots work on these too. Sold to make room for the albany. Well.. destroyed since after modding it you get exactly $0.00 for it, which is asinine. This is my Hunk Mesa! I just wish the thing wasnt a literal rolling death trap that loves doing barrel rolls as much as Starfox. That and I wish we could remove the spare on the back or it at least changed with your custom rims.........sigh.........i miss my clean rebel so much. Can someone call the mercenaries on me so I can get one? u on xbox on ps3? if on xbox add me ill invite u to a private server where I can call them. This jeep must be stock paint. The OP is a clown. Maybe you should start an APPRECIATION thread for every car in the game and be done with it. 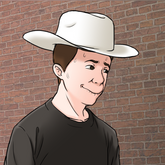 Also what happened to the OTHER Merriweather threads, they weren't good enough for this guy and he needed a new one? 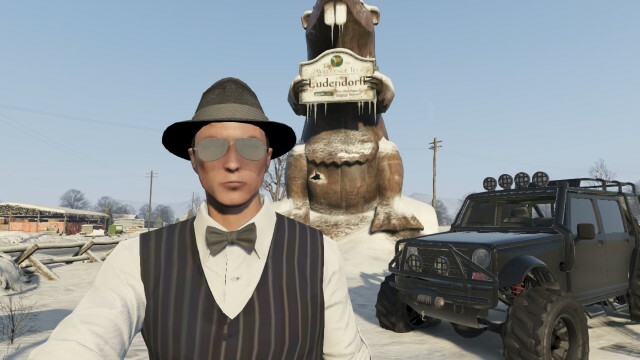 Only the one from the Fort Zancudo area gang attack. 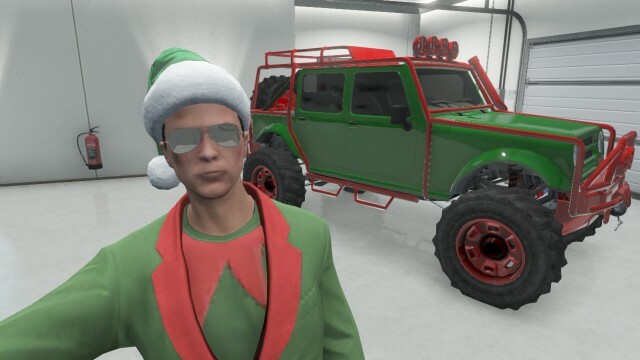 Merryweather Merc ones are, supposedly, still storeable. EDIT; Ugh f*ck me, caught by the Necropost. What the hell is wrong with people today, Necroposting like there's no tomorrow. It is preferable to flooding the forum with the same topic over and over. I've been trying to store one from stocks and scares with out any luck. 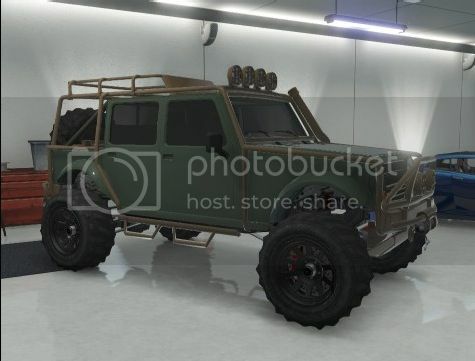 Why would rockstar even bother stopping you having this vehicle. I regret getting rid of my last one before they stopped you owning one. I'll give that gang attack a go.